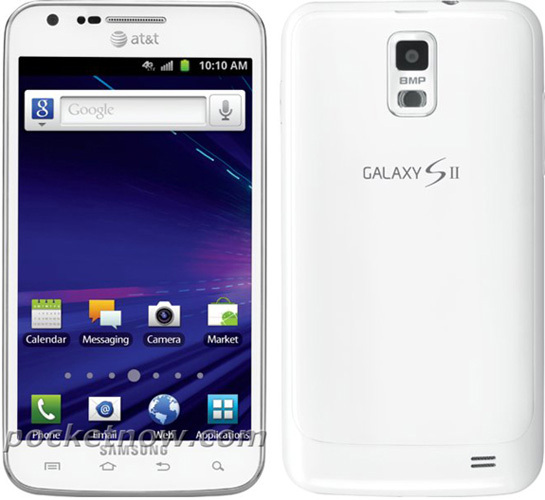 Getting the AT&T Samsung Galaxy S II Skyrocket to work on T-Mobile isn’t a very challenging task. Current methods for unlocking the device and flashing the T-Mobile radio are stable, safe, and effective, making it easy for those who crave Skyrocket goodness. In fact, it’s not all that different from the method for getting the Galaxy Note to work on T-Mobile. On a side note a lot of people have just “claimed” that the skyrocket doesn’t pick up hspa+. This is not true, it does but you will have to figure out the right ROM/Kernel/Radio combination. I experienced intermittent connectivity on certain skyrocket kernels while running a T-mobile radio etc. Either way I ALWAYS had the ability to connect to hspa+. Most often I would get speeds of between 3-7mbps. I personally used VK1. This has encouraged other T-Mobile customers rocking the Skyrocket to chime in with the kernel, ROM and radio combinations they’ve been using that have allowed them to get HSPA+. So far, it seems as if Juggernaut ROM with the Faux 009 kernel and the VKL1 radio nets it users HSPA+ connectivity, albeit the connection seems to be stuck around the 3-7mbps range. However, the discussion is still ongoing, as users try other combinations. For additional information and the full discussion, check out the radio thread. You’ll have to read through the thread to get the full scope of information and if you happen to stumble upon another combination that works, by all means feel free to add your results.